Manual use; press the knob down to cut, whisk or dry! 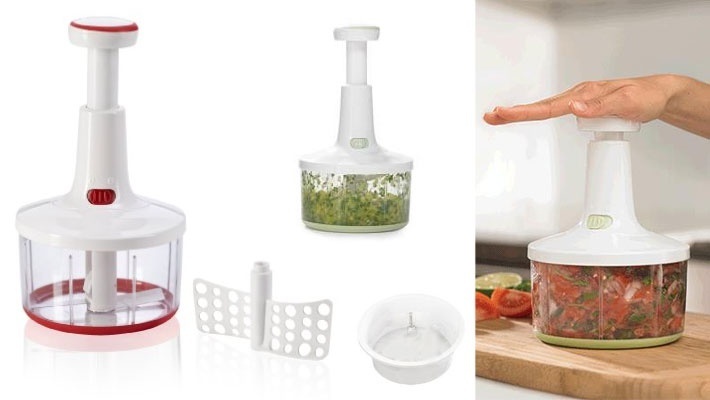 Prepare minced fruits and vegetables or whip your favorite dip easily! 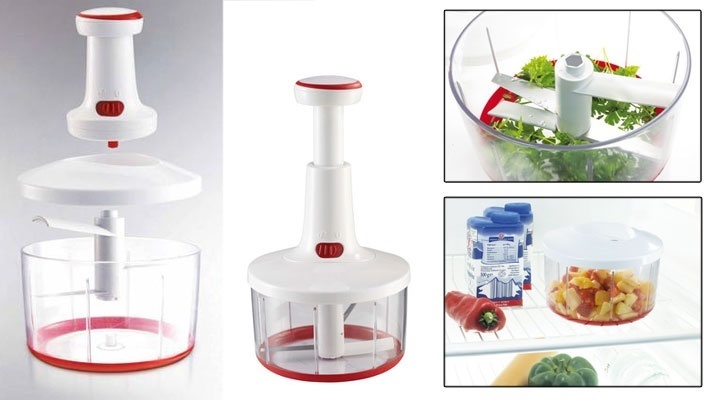 Get this $28 worth 4-in-1 Manual Food Processor for only $8. Easy cooking is now guaranteed!